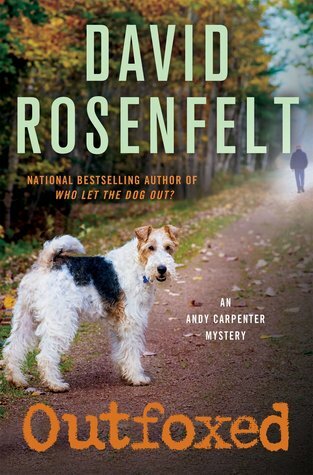 I enjoyed the author’s last novel and am looking forward to reading this one too. Birdology by Sy Montgomery @ Sam Still Reading. 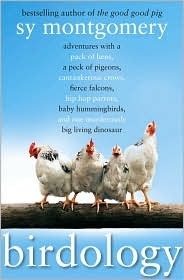 Meet the ladies: a flock of smart, affectionate, highly individualistic chickens who visit their favorite neighbors, devise different ways to hide from foxes, and mob the author like she’s a rock star. In these pages you’ll also meet Maya and Zuni, two orphaned baby hummingbirds who hatched from eggs the size of navy beans, and who are little more than air bubbles fringed with feathers. Their lives hang precariously in the balance-but with human help, they may one day conquer the sky. Each of these birds shows a different and utterly surprising aspect of what makes a bird a bird-and these are the lessons of Birdology: that birds are far stranger, more wondrous, and at the same time more like us than we might have dared to imagine. In Birdology, beloved author of The Good Good Pig Sy Montgomery explores the essence of the otherworldly creatures we see every day. By way of her adventures with seven birds-wild, tame, exotic, and common-she weaves new scientific insights and narrative to reveal seven kernels of bird wisdom. I already own a copy of this book, but because I’m such a bird lady it caught my eye once again! The cover hooked me. I love dogs! 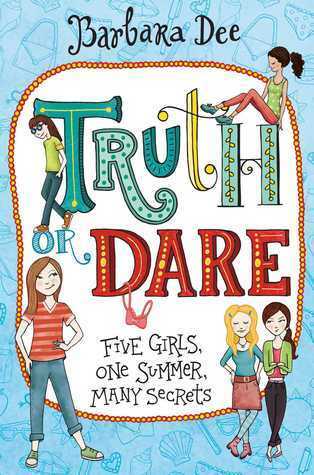 A few white lies during a simple game of truth or dare spin out of control and make life very complicated for Lia in this brand-new novel from Barbara Dee. When Lia returns after a summer with her eccentric aunt, it feels like everything has changed within her group of five friends. Everyone just seems more…dramatic. And after playing a game of Truth or Dare, Lia discovers how those divides are growing wider, and tells a few white lies about what really happened over the summer in order to “keep up.” But is “keeping up” with her BFFs really worth it? This sounds good and I haven’t read a book by a children’s author in a long time. 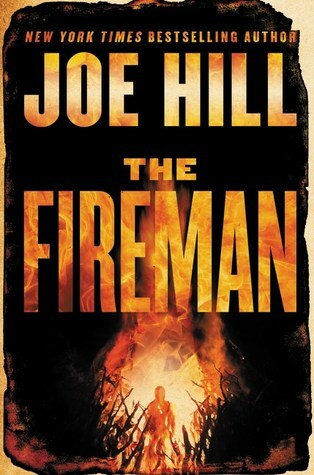 I know there’s a read-a-long for this one in July and I’ll be missing it, but I had to put this in my list because…it’s Joe Hill. 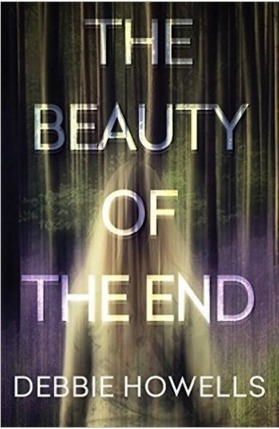 That cover is fantastic too! 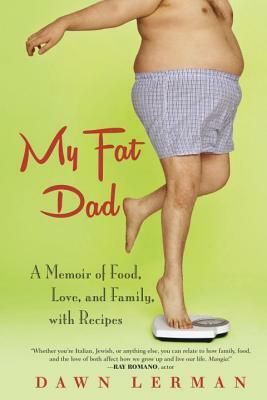 Ok, I don’t read a lot of memoirs, but this one also has recipes and it sounds like a fun one. Thanks, Elizabeth. Have a great week. Truth or Dare and My Fat Dad are on my list to read as well.